Authentic Light: What Does Faith Feel Like? When Jesus of Nazareth talked about faith, what did he mean? Did he mean positive thinking? Did he mean warm, comforting thoughts that help you get through life? Did he mean the definition skeptics and atheists frequently quote, "Believing something without any proof?" Later on I'll post something about the actual nature and definition of the faith Jesus talked about. 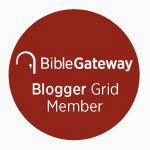 But in this article I want to give you my favorite practical example of what Jesus' faith was like for him personally -- the inside view so to speak. He constantly tried to hammer this kind of faith home and was surprised it was so hard for his students to get. After a long day of teaching the crowds Jesus decides to cross to another area on the Sea of Galilee. 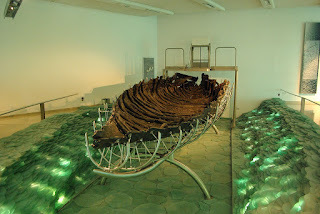 The disciples's boats were there so he hopped into one of them and instantly fell fast asleep on the cushion used by the man steering the boat. 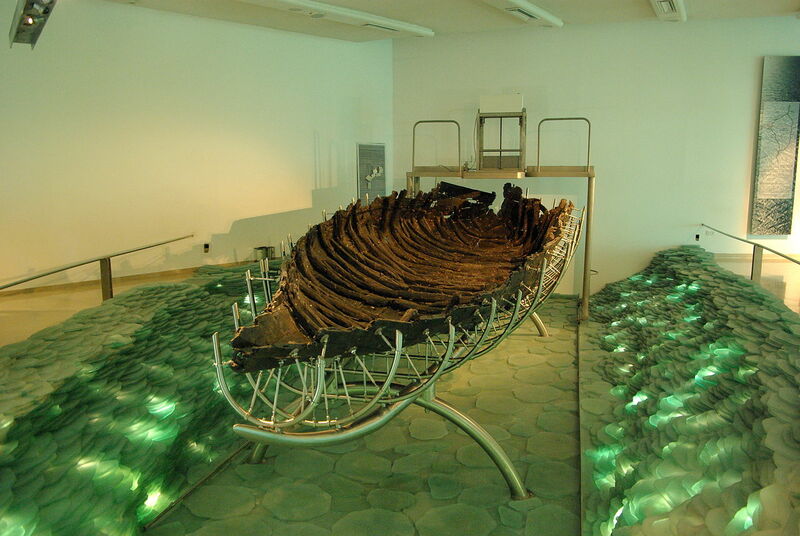 We know exactly what these boats were like because, remarkably, one from that same time period somehow survived to the present day and now is in a museum in Galilee. While great for fishing, these boats were very narrow and shallow. During a storm in the middle of the lake they could easily fill with water and go down. So, sure enough, a storm does blow up. 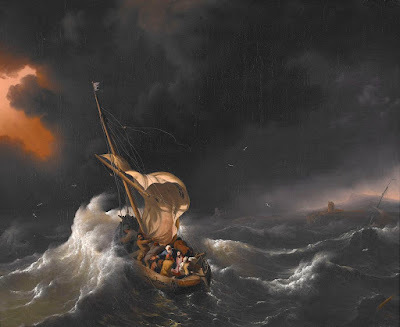 Rain pours down in sheets, the wind screams, lightning shoots down like hungry dragons, violent waves pour over the side and smash the little boat against other waves. The crew struggles just to keep their craft from flipping over and pitching them all into the lake. To seasoned fishermen it looks like they are goners (“Master, Master, we are about to die!”). Now, my trusty NET Bible translates this correctly but I'm using the obscure God's Word version here because in addition to being accurate it totally nails the meaning. He calls them "cowards," (deiloi in Greek). Jesus rebukes his apostles quite a bit in the gospels if you haven't noticed, but this is the only time he uses the term "coward" with these manly men. Seasoned fishermen though they were, they were terrified, while Jesus, with little practical fishing experience so far as we know, was completely unworried. And he was startled, even annoyed, that they weren't unworried too. Not that he expected them to lay down their oars and stop bailing the boat, but that they ought to have been unworried that God would let them -- and Jesus -- die. The lesson I draw from this adventure is that for Jesus, faith (at least in part) = trust. He had complete, robust, implicit trust in his Father, to the point where he could lay down in the center of a raging storm and fall sound asleep without a care in the world. Jesus' followers sometimes call this "childlike faith." If you had the good fortune to grow up in a loving home and ever curled up in your parent's arms and fell asleep while they read you a story, you have experienced something very close to what the faith Jesus described and lived feels like. If you or I were on that boat with him would he have been incredulous that we didn't have it by this time too?